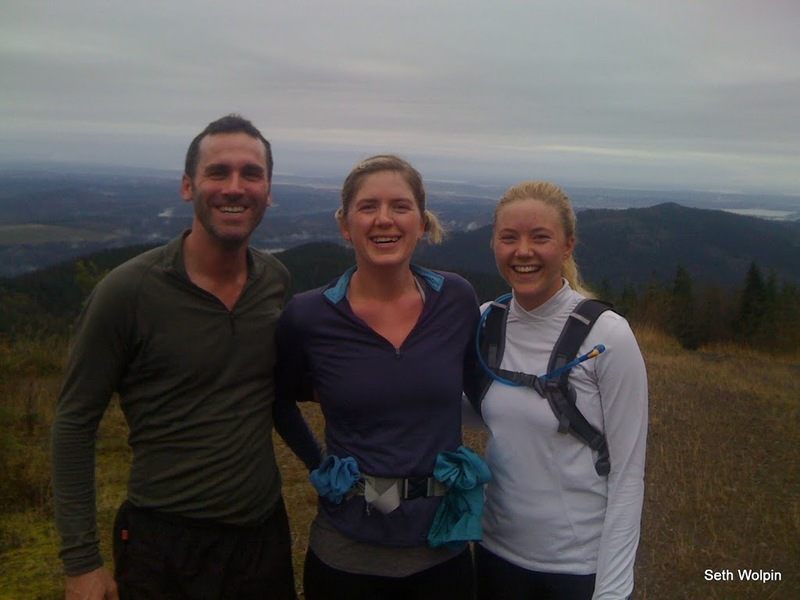 Had a really nice long run two days ago on Tiger Mtn with Kelly, her cousin Anna, Eric, Steve and new friend Christopher. 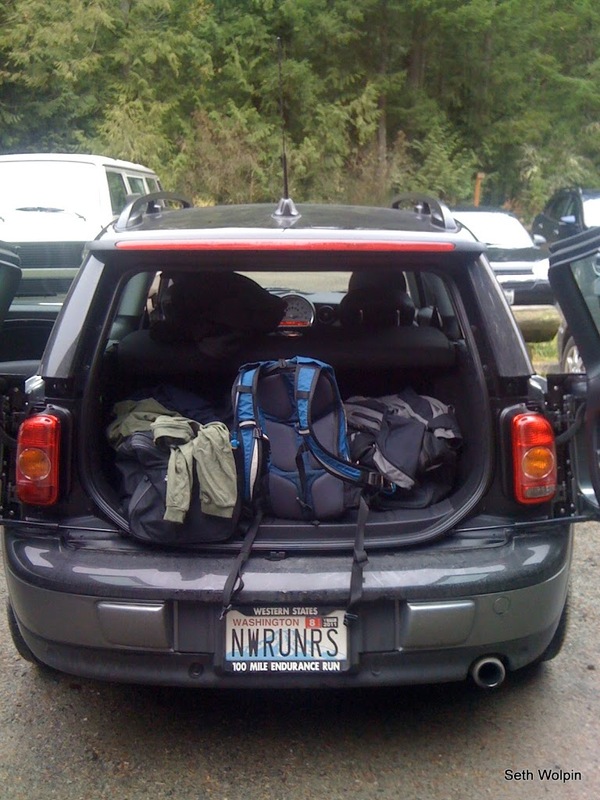 We met at the trail head at 0730 on Saturday and did a long crazy loop up Tiger 1,2,3 – over to Tiger East, and then back up to Tiger 1 before a long three miles straight back to the car. Close to 18m total with some stops here and there. 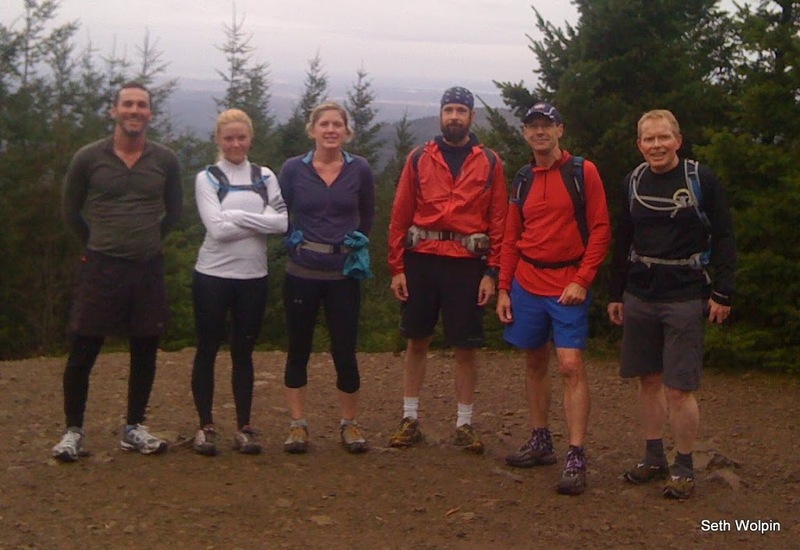 En route we heard stories from Eric and Steve about some of their epic Tiger runs…36 summits? 30 hrs? Something crazy like that. 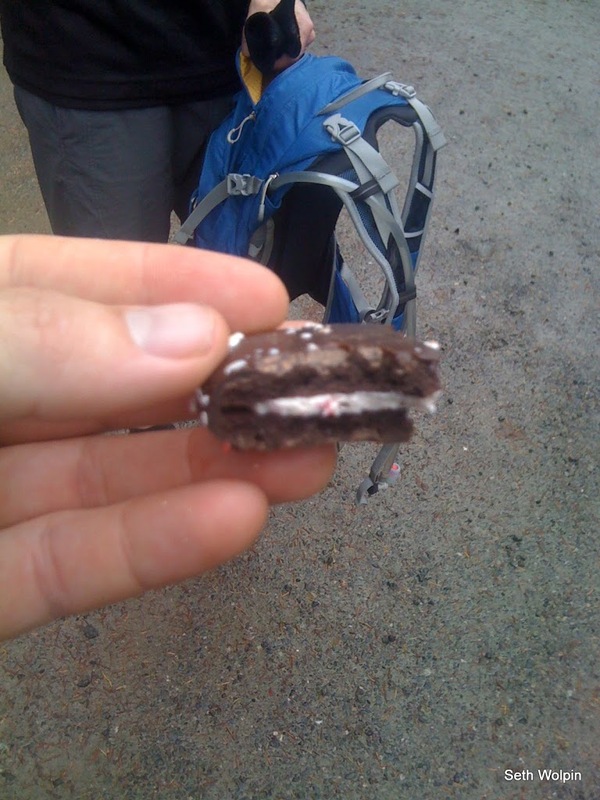 My quads are still hurting from 5 summits! Full pics are online but a few are below. ← Linking Blogger to Facebook via twitterfeed.